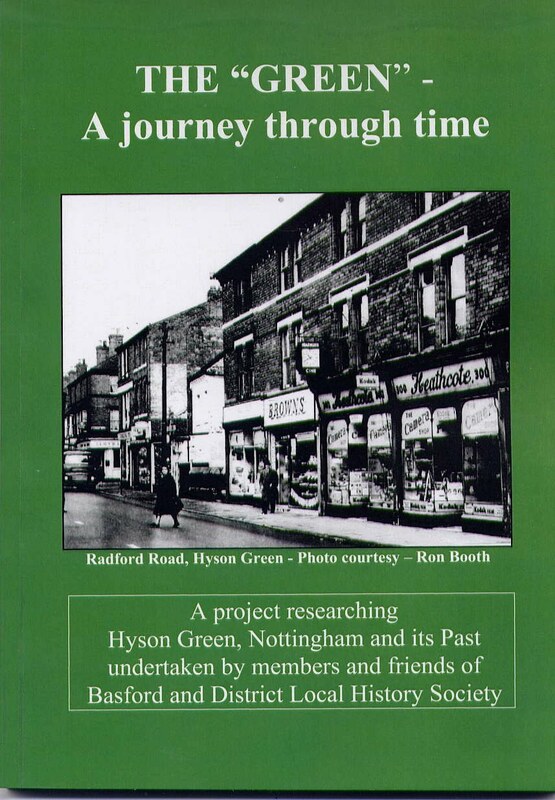 A fascinating account of life in and around Basford & Cinderhill, Nottingham, from late Victorian times until 1988. 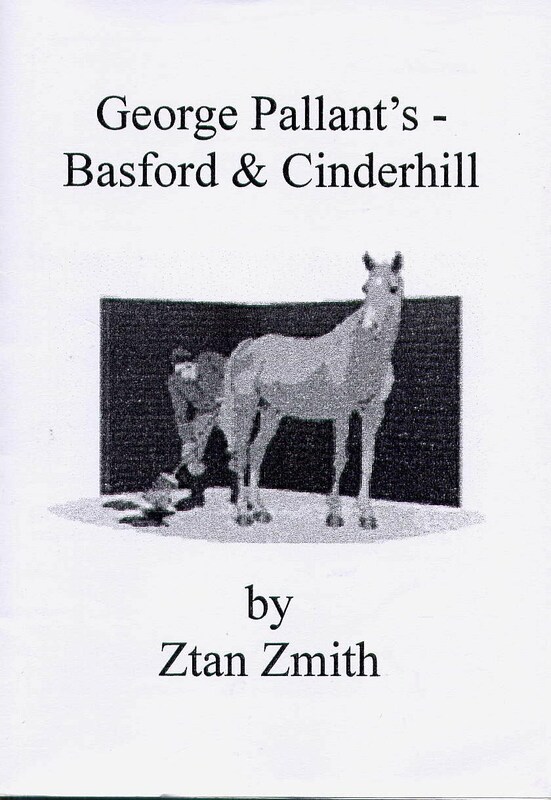 Three years after a series of interviews with the author George died aged 91. George’s early life from 1899. First World War around Cinderhill. The Second World War when the bombs fell. Dedication at Cinderhill Church by Flying Bishop. Origins of Cinderhill Lecture Hall and the School. The building of Cinderhill Vicarage. The origins of Cinderhill Co-op. 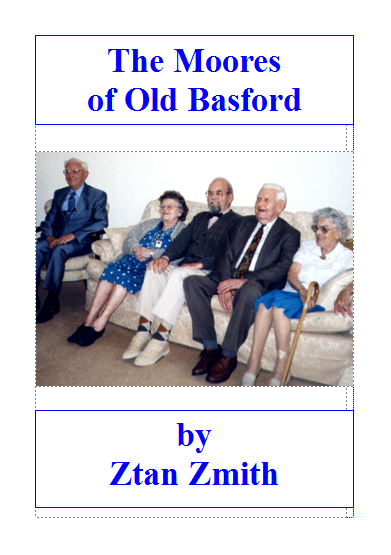 Read the exciting tales of Jimmy Moore and his extraordinary family from Old Basford. Jimmy, himself, the sailor involved in headline news events in Samoa where a violent hurricane prevented the premature start of World War I in 1889! Later gaoled as a spy in a foreign prison! Daughter Hilda who sang with Constance Shacklock. Daughter Ivy a Missionary sent to India and Africa and caught up in the Nigerian-Biafran War. Son Arthur – who travelled around the world as an engineer, lecturer and technical writer etc. Fox & Crown and its Prison cells.